I loved N Stephenson books. I've listened to a few of them. I have only just started this one Nd I'm intrigued, but I am having a hard time with the narrator. She does fine while reading and doing female voices but man, her male voices are so terrible. It is very hard to listen to. It makes all male characters unlikable for me. Hope the story is good enough to carry the narrator. I was pretty excited to give this a listen. All I can say is it borrows heavily, but poorly, from Harry Potter and Narnia. I manages to borrow without achieving any of the wonder of either. 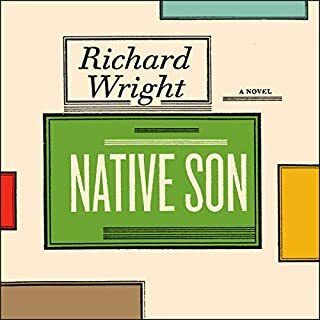 This is a wonderful book that suffers in this audio edition due to the lazy, boring narration. 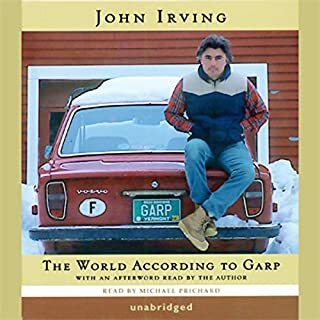 This is the first audiobook that I listened to at accelerated speed because I wanted to hear the book, but found the narrator's lack of style difficult. I have actually found that listening to this book at double and triple speed actually improves the experience. The narrators clipped speech at these speeds actually makes the amusing parts, amusing. 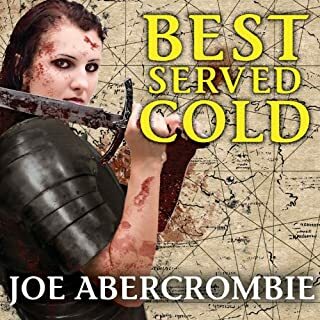 I can recommend this as an excellent story, but if part of the audio experience is enjoyable narration, you may want to skip this one. It's springtime in Styria. And that means war. There have been nineteen years of blood. The ruthless Grand Duke Orso is locked in a vicious struggle with the squabbling League of Eight, and between them they have bled the land white. While armies march, heads roll, and cities burn, behind the scenes bankers, priests, and older, darker powers play a deadly game to choose who will be king. Solid, but not as good as the First Law trilogy. 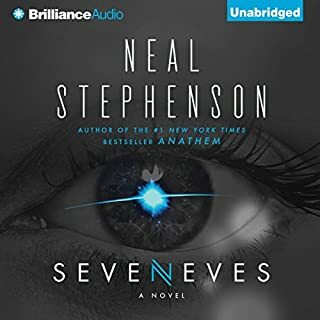 I will never understand why they have to change narrators for audio-books in a series. This is a great book that is very hard to get used to because of a new voice. Characters from the First Law trilogy so brilliantly voiced by Steven Pacey are essentially recast by Michael Page. It's not as if he does a poor job, it's just an annoying thing that you have to get used to. 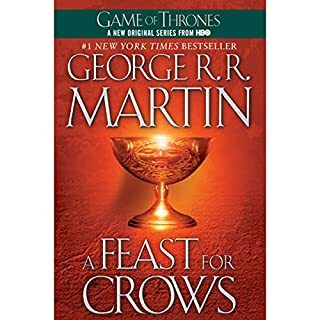 They did this with "A Feast For Crows" and often in the miserable Sword of Truth series. The "Ender" books 8 or 9 I have listened to are all narrated by the same people. 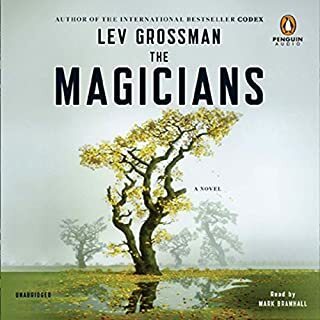 Part of the fun of an audio-book series is the narration and this book is almost ruined by the change. This is an excellent book. Loved the story from beginning to end. The Narrator (and this is a small point admittedly) has an English accent. 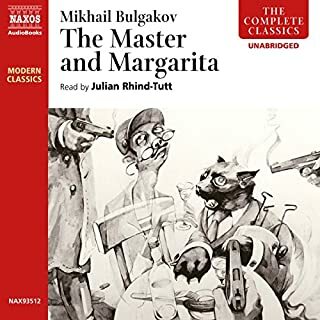 I normally enjoy listening to a narrator with an English accent, but this book is set in MOSCOW. It is very odd to hear Russian characters speaking like chimney sweeps from Charles Dickens. Other than that, it is well worth the credit. If you think you'll miss Ender, think again!!! I own and have listened to the first four Ender Books (Game through CotM) and only just recently decided to pull the trigger on the Shadow series. I had been reluctant because of course Ender is not really involved in this series. As much as I had liked the battle school kids, they are minor characters in the first series and I was not sure if I wanted to invest 4 credits on them. 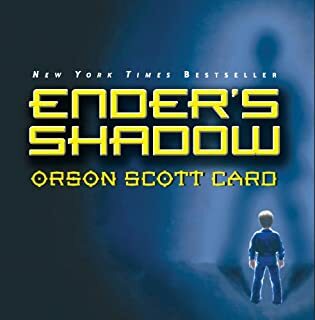 Well, I am happy to say that I enjoyed the Shadow Saga almost as much as the original Ender saga. Where the Ender saga is often cerebral, The Shadow saga has much more action and political intrigue. And as always, the full cast of narrators do an excellent job. To make a long story short, if you liked the first 4 books the next 4 are totally worth it. Still love the whole series, but it is too bad that they changed narrators for this title. John Lee does an excellent job but when you have spent over 100 hours listening to Roy Dotrice it kind of feels like they have recast an entire movie halfway through a series. 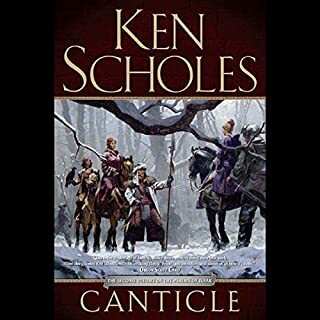 It has been a while since I listened to this but I felt I had to come to the aid of Canticle. I seriously enjoyed both the book and the narration. The book is original, something hard to find in the fantasy genre. The world it is set in is unique (in my experience). I love the steam-punk elements. I can't say enough for the narrators. I usually don't enjoy a cast of voice actors but it is done very well here. This was a great follow up to Lamentation and I just picked up Antiphon in hardcover and will be starting and finishing it inside of a few days!! I cannot recommend this edition more! The narration is great! The 36 hour runtime just flew by. 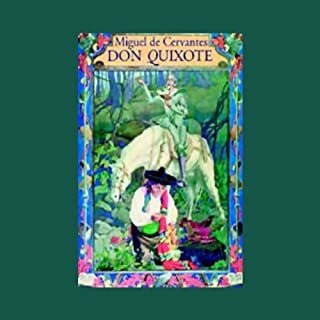 When purchasing this edition you are getting BOTH volumes of Don Quixote. That includes the original and the sequel written by Cervantes 10 years later in response to an unofficial sequel written by another author. I actually enjoyed the second half (volume 2) even more than the 1st (tilting at windmills) volume. The Don and Sancho's back and forth is so much more real and touching. Great Narrator!! Switches voices between characters in a very convincing manner. Heartbreaking and terrifying story. Spellbound.